Almost half of all phishing attacks (fraudulent email messages or copycat websites that appear legitimate) registered in 2016 by Kaspersky Lab’s heuristic detection technologies were aimed at stealing their victim’s money, according to an analysis of the financial threat landscape by the company’s experts. 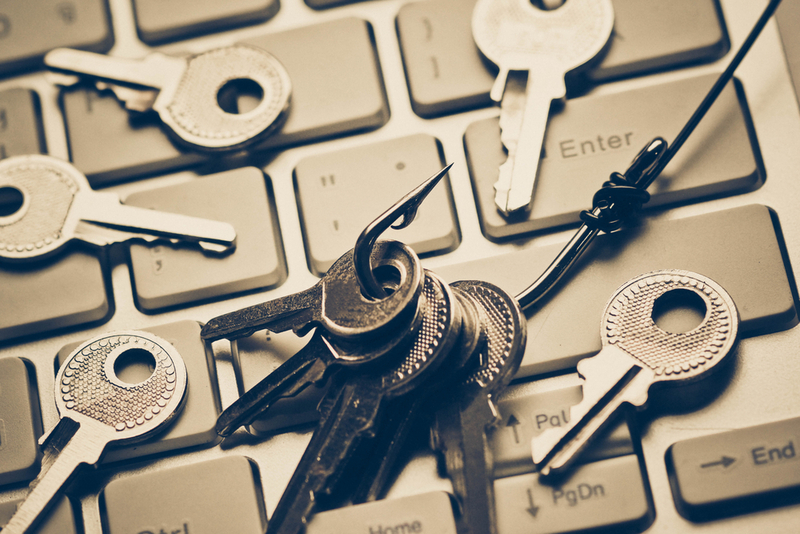 Compared to 2015, the amount of financial phishing attacks increased 13.14 percentage points in 2016 to comprise 47.48% of all phishing attacks blocked by heuristic detection technologies. Heuristic analysis is a protection technology that allows detecting threats which cannot be detected using antivirus databases due to the lack of signatures. It allows detecting polymorphic viruses or mutating viruses that can modify the file with malicious code at every infection. In 2016, Kaspersky Lab’s anti-phishing technologies detected almost 155 million user attempts to visit different kinds of phishing pages. Of those, almost half of heuristic detections were attempts to visit a financial phishing page, i.e. where the aim was to obtain valuable personal information from users — such as their account numbers for banking, credit accounts, social security numbers, and the login and passwords they use to access online banking. Banking phishing schemes are the absolute leaders among all types of financial phishing. 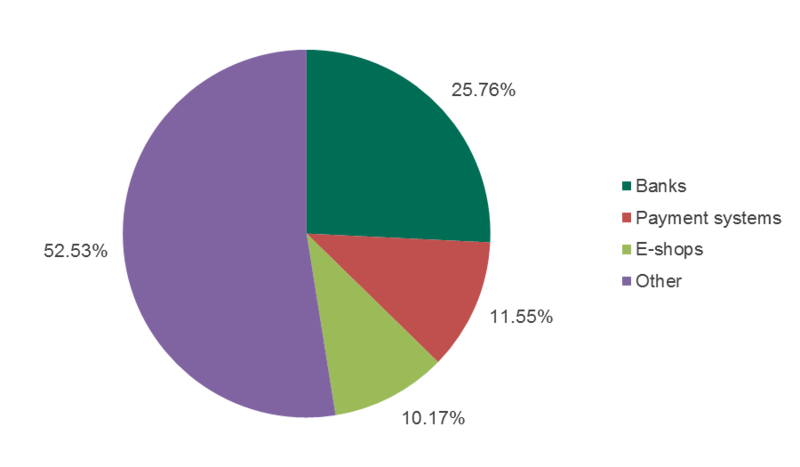 Every fourth (25.76%) attack used fake online banking information, or other content related to banks – a result that is 8.31 percentage points up on 2015. The share of phishing related to payment systems and e-shops accounted for 11.55% and 10.14% respectively, an increase of 3.75 p.p. and 1.09 p.p. compared to 2015. The share of financial phishing detected on MacOS computers was 31.38%.